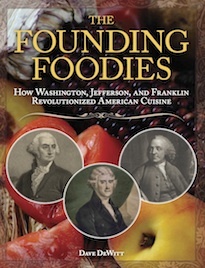 Sourcebooks, my new publisher, has announced November 1 as the launch date for my new book, Founding Foodies: How Washington, Jefferson, and Franklin Revolutionized American Cuisine. Shockingly, this food history doesn’t concern chile peppers and fiery foods, but there is a subchapter about early barbecue. It took me 3 1/2 years to research and write the book, but it was a lot of fun because I got to return to my Virginia roots in a lot of it. 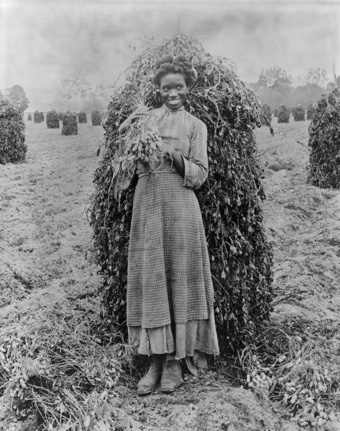 The illustration at left is entitled “Peanut Harvest, Virginia, c. 1870” and illustrates a chapter partially about the African-American influence on colonial and post-colonial food. Isn’t she cute? 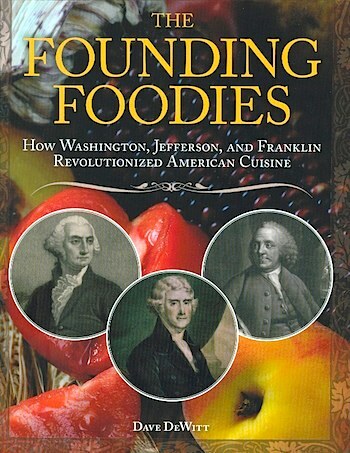 For a sampling of the book, go to my new blog, Founding Foodies. The launch party is scheduled for October 21 at City Tavern in Philadelphia–join us for a lot of fun!